There are currently 14,728 users on this website. more desirable. This is what they've fetched recently. 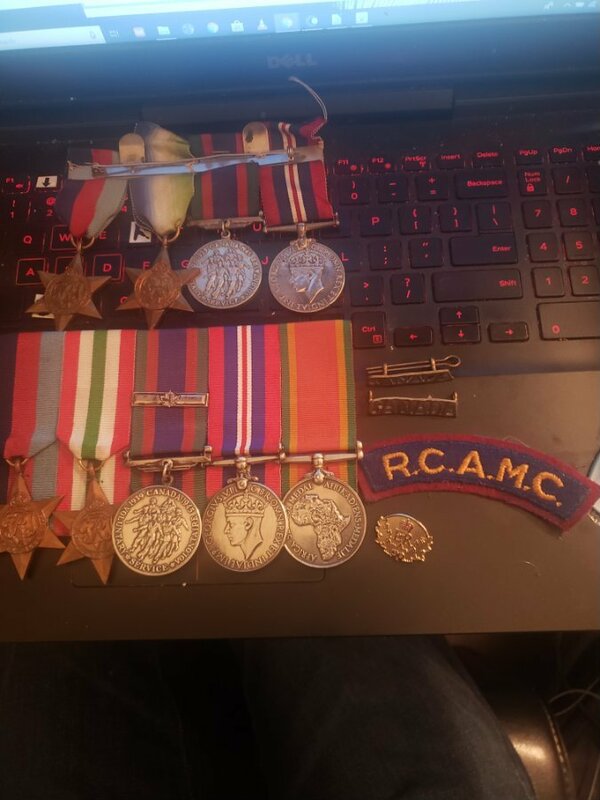 They are all ww2 service medals issued by UK and Commonwealth, all fairly common. The top row has the pin bar mounted in such a way that when the medals are worn, the obverses ( fronts ) would be facing the chest. This is a significant breach of etiquette. There are complicated rules about how medals should be worn and this does not follow them. 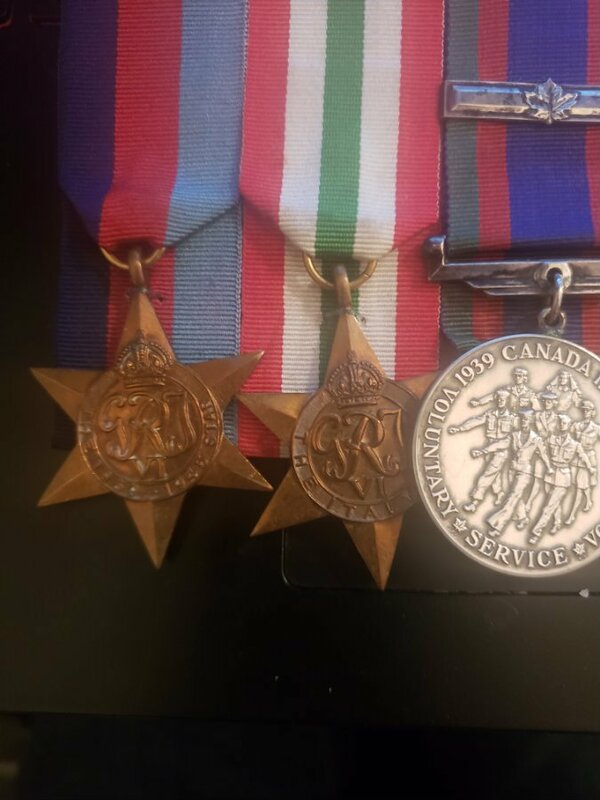 In the second row there is a service medal issued to Canadian personnel, and one issued to South African. This could be possible but strikes me as odd. Also, the medal ribbon extends below the mounting at the top of the medal. This is a style known as court mounting, but others I have seen extend the ribbon further to the bottom of the medal. 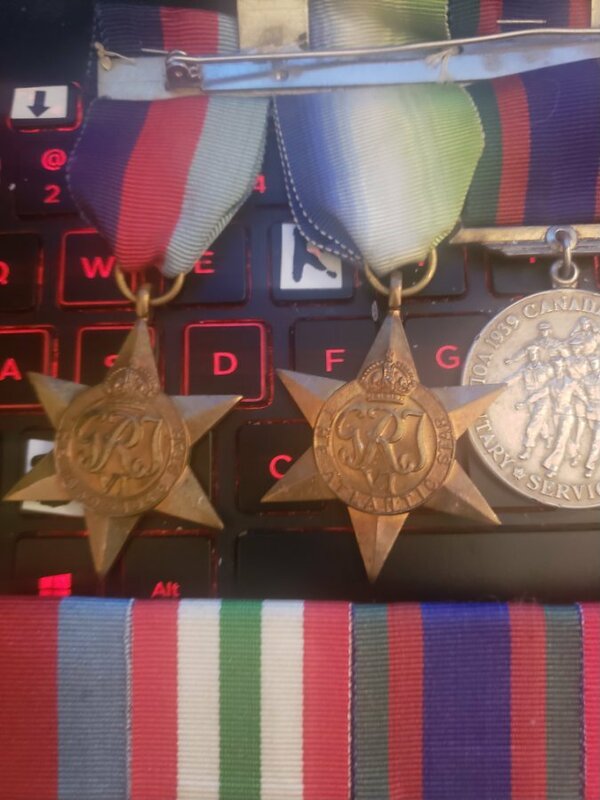 My gut feeling is that although these are genuine medals, they might not be genuine groups. I am not a medal expert, just an interested observer, and could well be wrong. If you are thinking of selling I recommend consulting an expert.